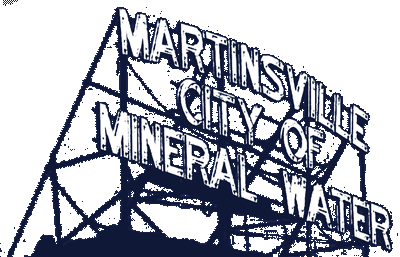 With an overall goal to keep Martinsville clean, safe and appealing, the Street Department team is responsible for approximately 20 different initiatives for the community and our residents. These initiatives range from bulk trash and regular trash collection to replacing street signs, to sidewalk work to tree and stump removal to pothole patching to leaf collection and certainly, snow removal in the winter. We are happy to serve our residents and I am pleased to share the following accomplishments of our dedicated team this year.